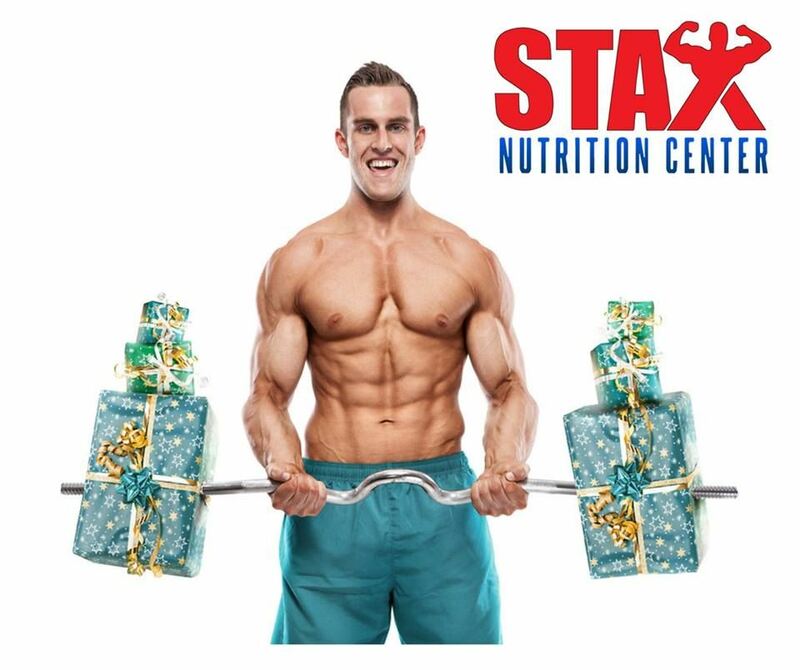 Josh , manager, of Stax Nutrition Center cordially invite everyone to attend their Ribbon Cutting and Grand opening event. Stax, one of the newest members of the RSBA has The best supplements at the best prices and no memberships required! His knowledgeable staff will make sure they fully meet your needs! This an RSBA event and the public is encouraged to attend.